The Nordic Stella SE is designed with the benefits of Hydrotherapy, and a great value in mind. Featuring two deep bucket seats and a lounger with DTS whirlpool; it provides a complete full body massage. This model also features foot jets, and an LED Northern Light Package with Waterfall. 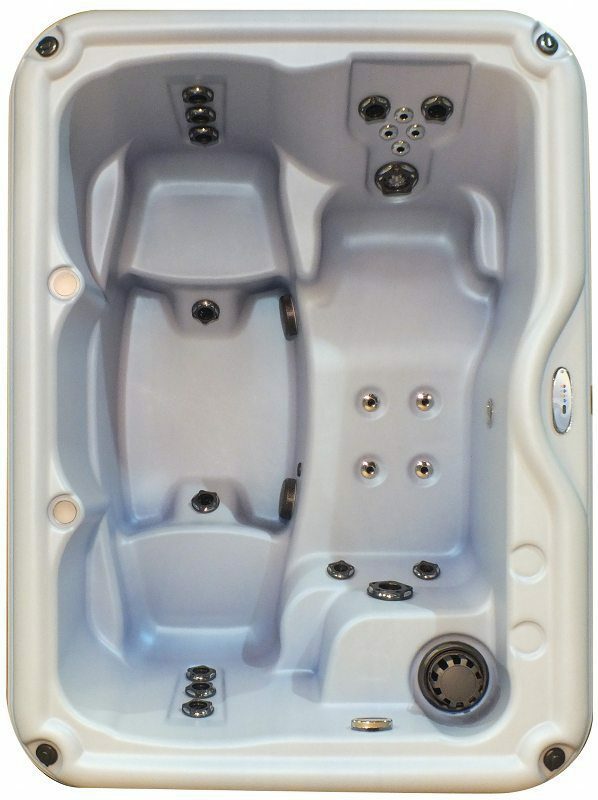 The Nordic Stella SE is designed with Hydrotherapy and Value in mind, two deep bucket seats and a lounger with DTS whirlpool for a full body massage. Foot jets abound as well as our LED Northern Light Package with Waterfall. Nordic’s DTS™ whole-body therapy releases lactic acid from all areas of the body, allowing oxygen to flow freely. Nordic’s dual-therapy system offers a significant advantage over other spas.